Grealish Greetings » Blog Archive » Invites that will blow your mind! I am just going to say this and hope no one gets offended…BADASS! 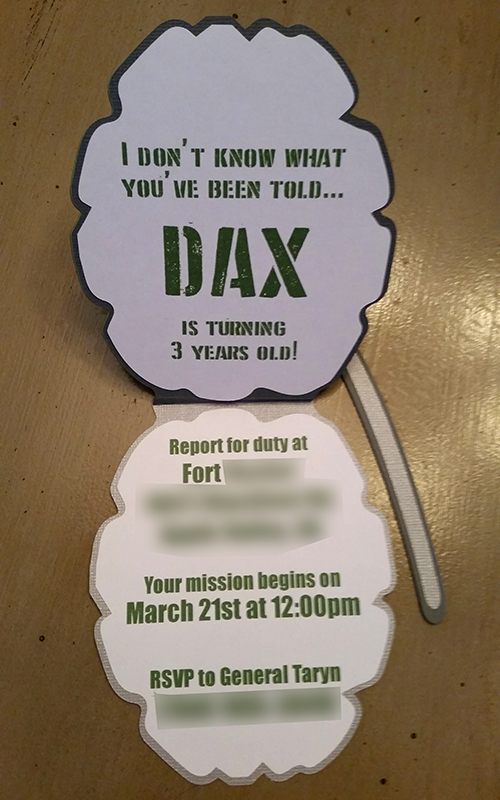 Not just the way these invites turned out, but the fact that my nephew is so proud of his dad for being in the military that he wants to have it as his birthday theme- that is what is badass! Thank you “Brrrrrrriiiiiiiiiian” for you service- not just anyone could do it, I know I couldn’t! 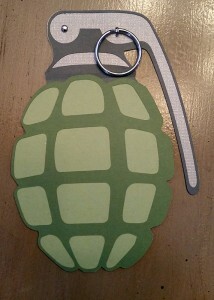 I suppose I am providing military wives with paper-craft projects, but that isn’t anywhere near heroic, is it? No. 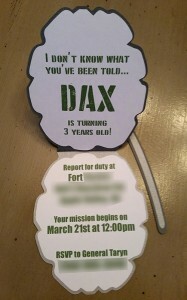 However, I hope you all still enjoy these invitations. Just download them below and follow the instructions to recreate these explosive invites. 1) These are not printable templates! 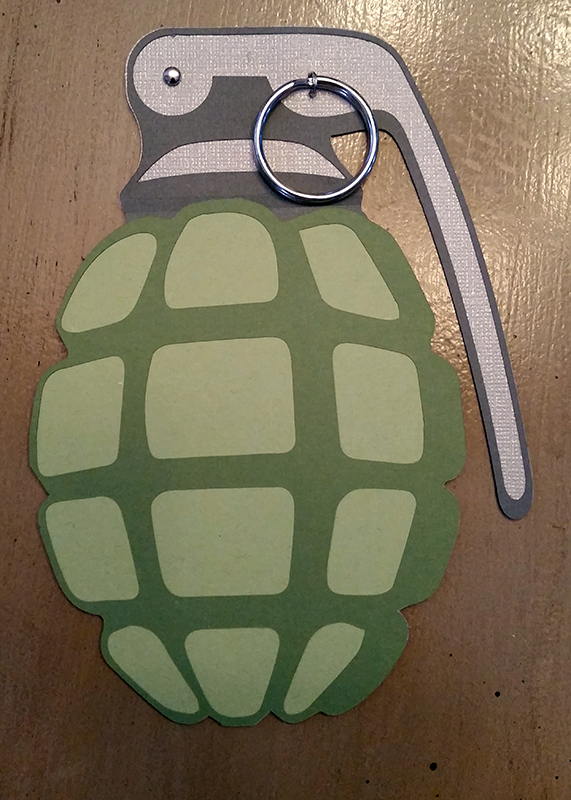 You need proper cutting machines and software to use an .svg file, such as a cricut and Sure Cuts A Lot 2 or the Silhouette and it’s compatible software. 2) You also need to be able to print your own information. I set up all the texts for my invitations in Adobe Illustrator or Photoshop. 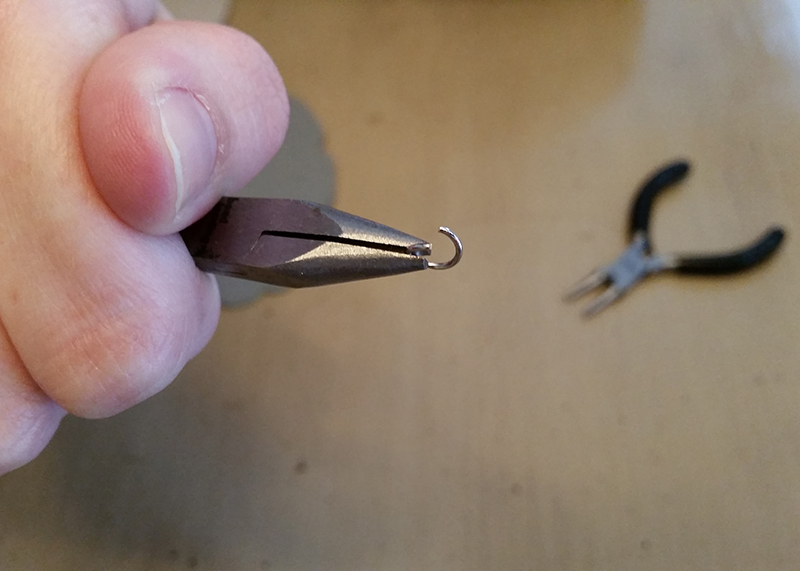 3) Once you cut your pieces, simply glue them together. 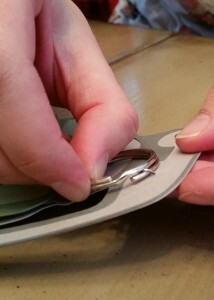 I scored the top of the dark grey piece so it would fold nicer once I glued it to the light grey piece. Then I glued the dark green piece on top of the light green piece. Then that goes on top of the dark grey piece. It’s also important to glue in your pieces with the text because the embellishments may get in the way if you wait.